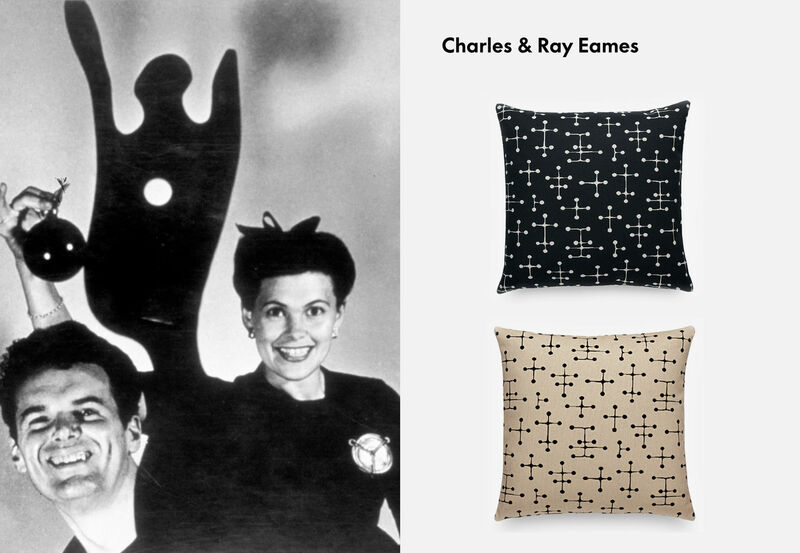 Famous names, decorative fabrics: &apos;Textiles of the 20th Century&apos; is a highly expressive pillow collection encompassing creations by some of the most renowned designers and architects of the modern era. Although each motif or pattern has a striking individual character, these Vitra pillows can be beautifully combined and used to enhance a wide variety of interior styles and different types of furniture. 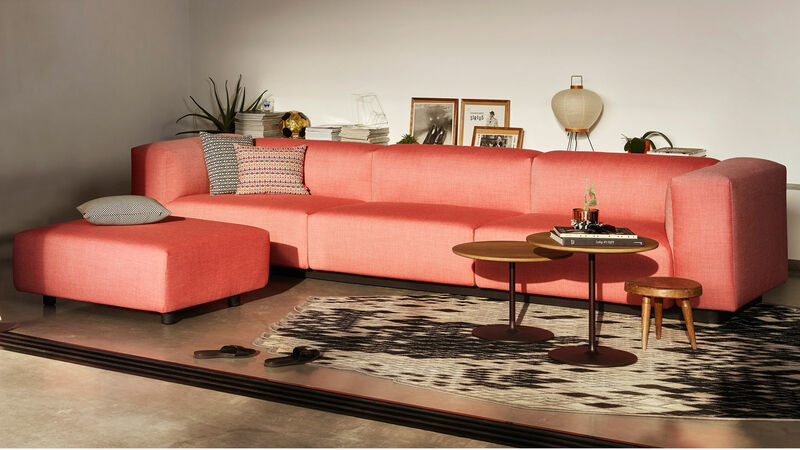 The premium-quality fabrics are made by the New York textile company Maharam. The New York textile company Maharam produces fabrics of the highest quality. 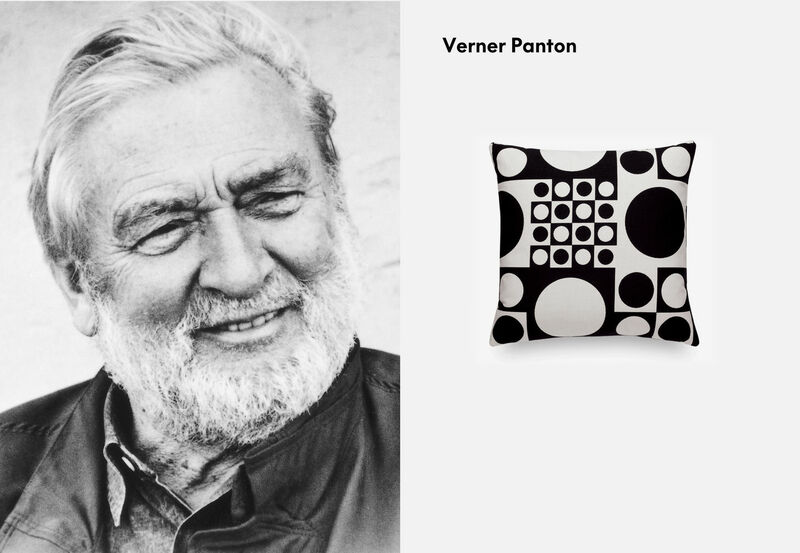 The &apos;Textiles of the 20th Century&apos; pillow collection features patterns by some of the greatest architects and designers of the last century. 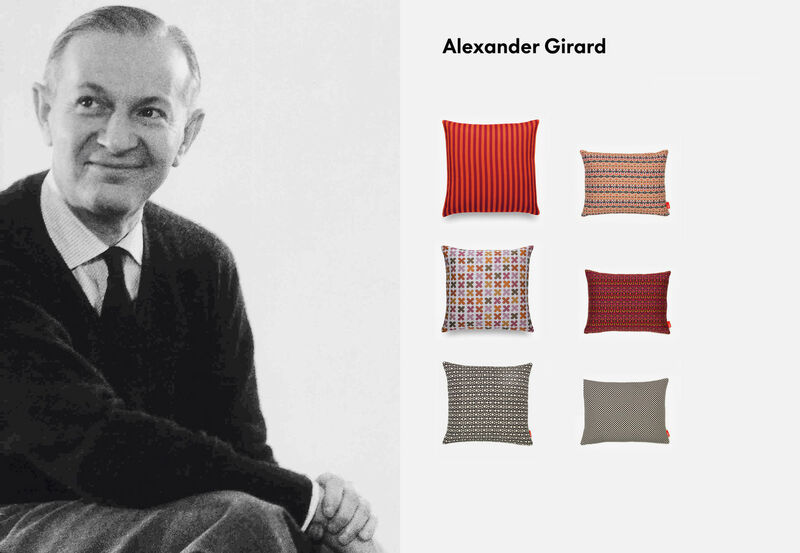 In addition to the Classic Maharam Pillows, the collection also includes the Graphic Print Pillows.